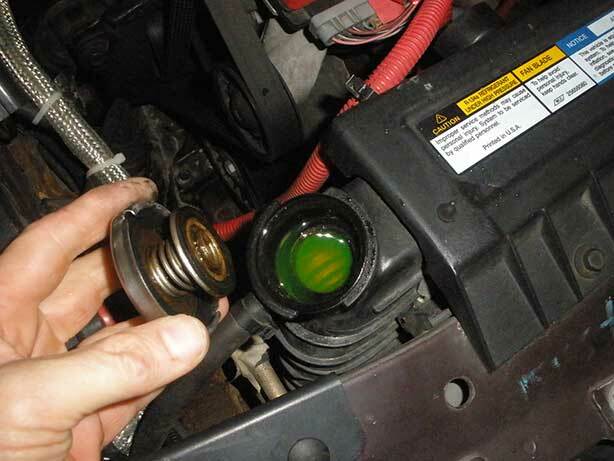 Milton Hyundai > Service FAQ's > How Do I Check The Coolant Level? After that, all you need to do is replace the cap, make sure that it is on tight, and you’re ready to roll! Be sure to change your coolant every couple of years (following the manufacturer’s recommendations).